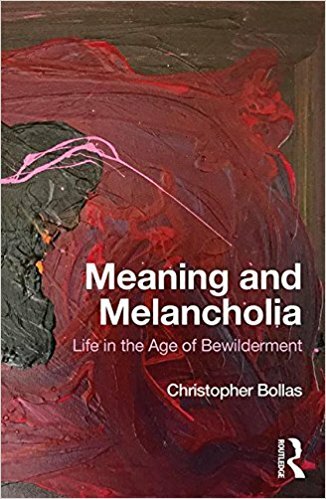 Meaning and Melancholia: Life in the Age of Bewilderment sees Christopher Bollas apply his creative and innovative psychoanalytic thinking to various contemporary social, cultural and political themes. This book offers an incisive exploration of powerful trends within, and between, nations in the West over the past two hundred years. The author traces shifts in psychological forces and ‘frames of mind’, that have resulted in a crucial ‘intellectual climate change’. 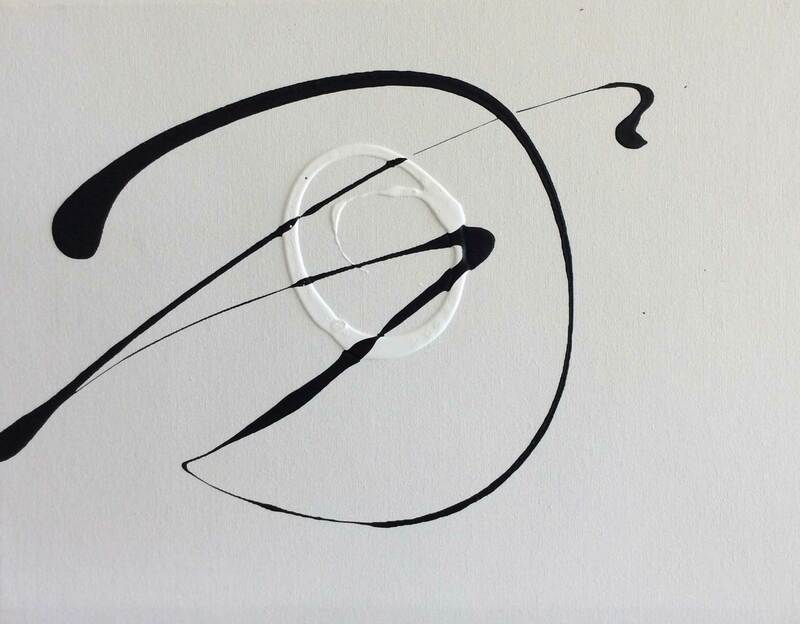 He contends that recent decades have seen rapid and significant transformations in how we define our ‘selves’, as a new emphasis on instant connectedness has come to replace reflectiveness and introspection. 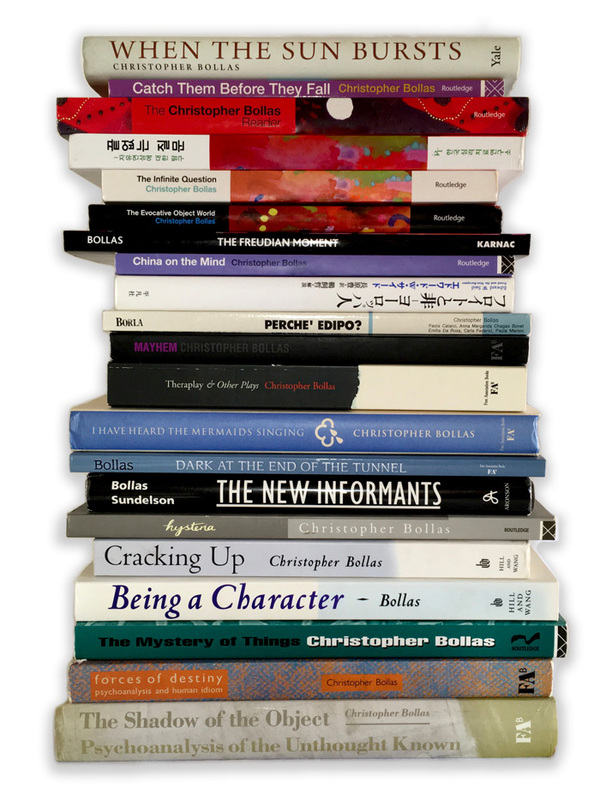 Bollas argues that this trend has culminated in the current rise of psychophobia; a fear of the mind and a rejection of depth psychologies that has paved the way for what he sees as hate based solutions to world problems, such as the victory of Trump in America and Brexit in the United Kingdom. He maintains that, if we are to counter the threat to democracy posed by these changes and refind a more balanced concept of the self within society, we must put psychological insight at the heart of a new kind of analysis of culture and society. This remarkable, thought-provoking book will appeal to anyone interested in politics, social policy and cultural studies, and in the gaining of insight into the ongoing challenges faced by the Western democracies and the global community.